Hedge fund titan Bill Ackman has been on a nearly three-year quest to bring down the $5 billion-in-revenue nutrition giant. Call it destructive activism. But worth asking: Do short-sellers make good regulators? At about 2 p.m. on Wednesday, Dec. 19, 2012, CNBC’s Kate Kelly broke the news that billionaire Bill Ackman’s hedge fund had taken a massive short position—about $1 billion worth, we know now—in the stock of a nutrition company called Herbalife HLF 0.11% . He considered it to be a pyramid scheme, Kelly continued, and would be presenting details the next day. Herbalife stock then fell 10% in six seconds, triggering circuit breakers and a temporary trading halt. 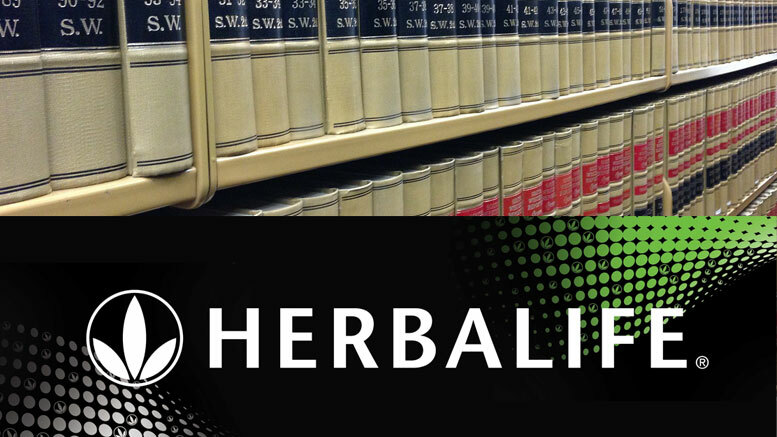 Be the first to comment on "The Herbalife and Bill Ackman History featuring Michael Johnson"